When Pat, an 87-year-old who had been living in aged care for seven years, realised that she was too frail to attend her grandson’s wedding, she was devastated. Seeing how upset she was, Beate Steller, a spiritual care practitioner at Southern Cross Care, decided to bring the wedding to Pat. Through compassionate conversations with Pat and her family, and the support of appropriate technology, Beate was able to create an event that enabled Pat to ‘virtually’ attend her grandson’s wedding. 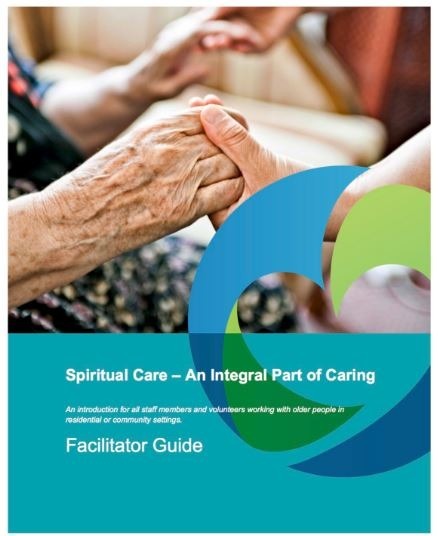 Tech Connect is a guide for leaders in aged care to support aged care residents’ spiritual wellbeing by connecting with family and loved ones using technology/social media. The TechConnect program has benefits for older people living in care, their family members, and for staff/volunteers who participate. Tech Connect events are not only about the technology, but more importantly about the relationships that deepen in the lead up to an event, and afterwards. “Very clear presentation, and easy to follow. The document articulates well both the rationale and the practical application aspects. 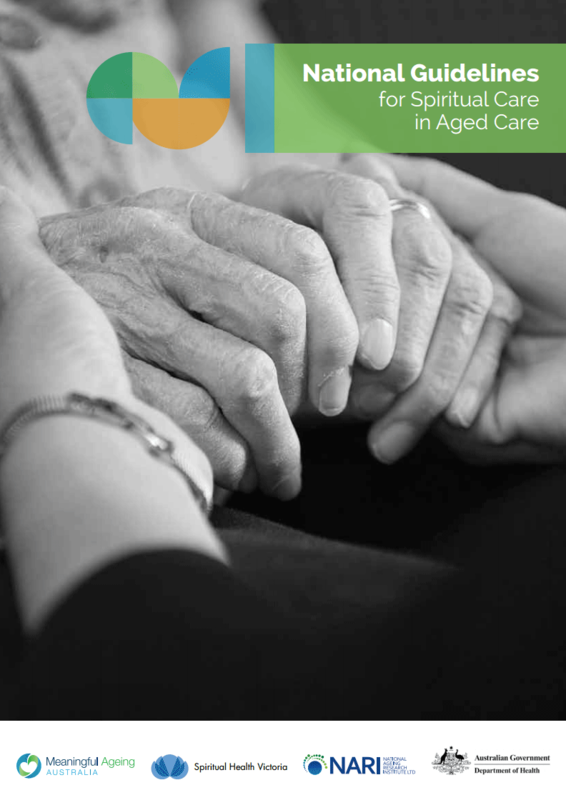 It also makes for good reading to have Pat’s story woven throughout” (Senior Chaplain, BaptistCare NSW &ACT). 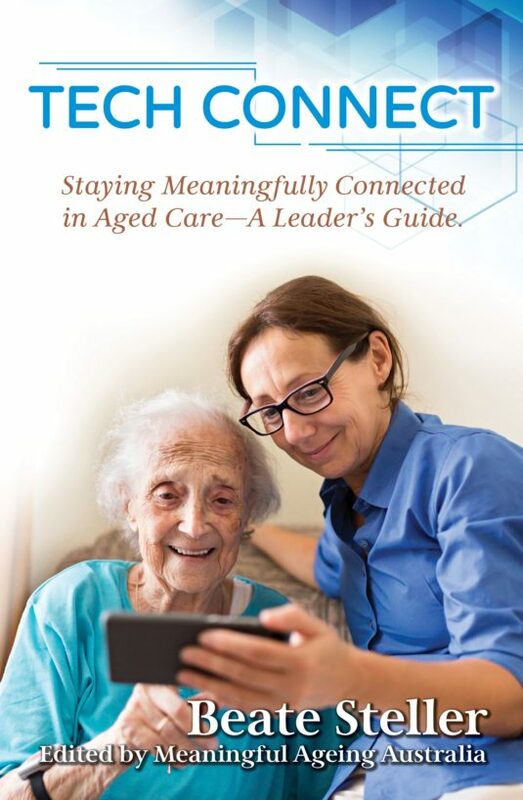 Tech Connect was written by Beate Steller and edited by Meaningful Ageing Australia. 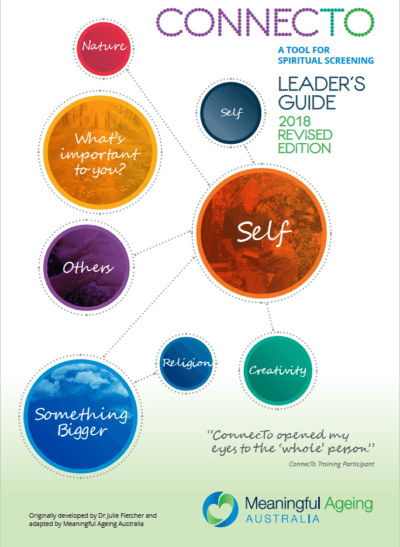 The guide is also available in e-book format.